After the incredible success of the first two editions, the T500 program is back. 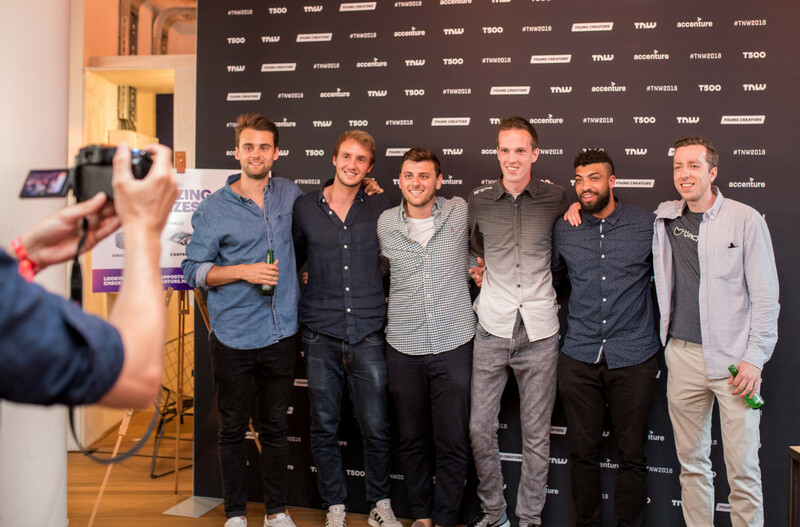 We want to continue recognizing and celebrating young digital talent – so we’re once again looking for the 500 most exciting techies under the age of 26 in the Netherlands. 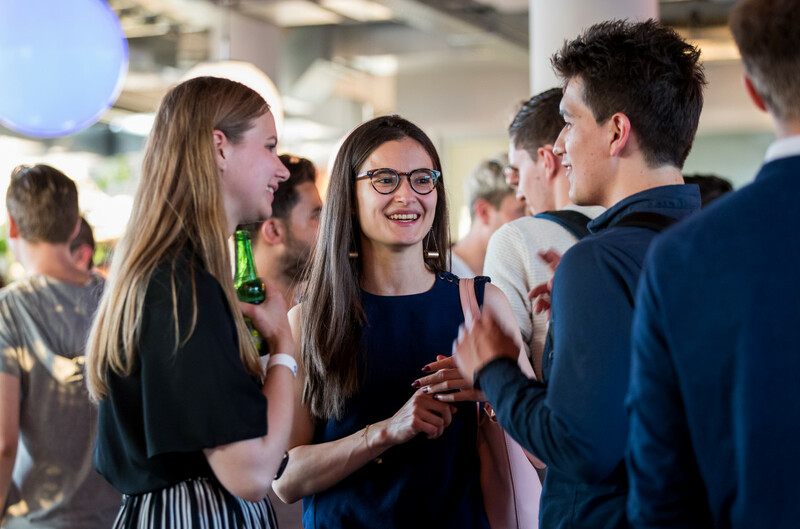 Companies are always on the lookout for fresh talent, which is why the T500 is a great chance to connect young minds with digital giants. No company recognizes this better than Accenture, who join us as co-hosts of our competition to shine a spotlight on the future leaders of the industry. Sign up now for the chance to be on the T500 list. 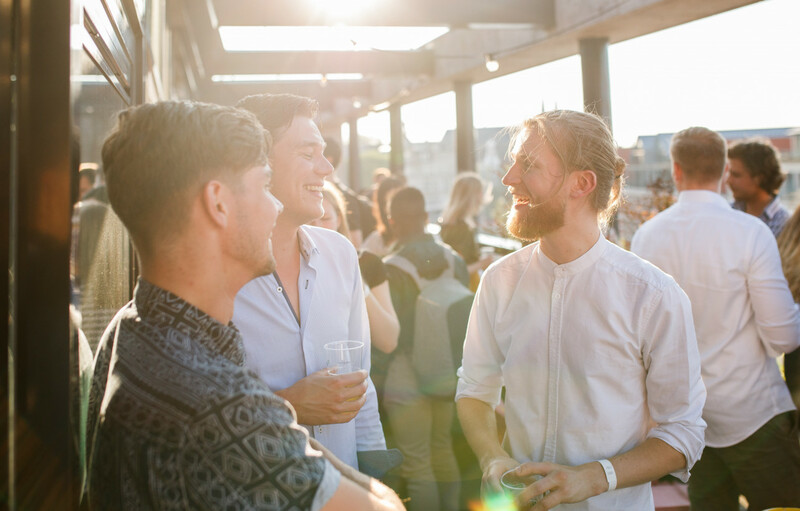 If you make it onto the list, we’ll also be throwing you a party to celebrate your achievements! 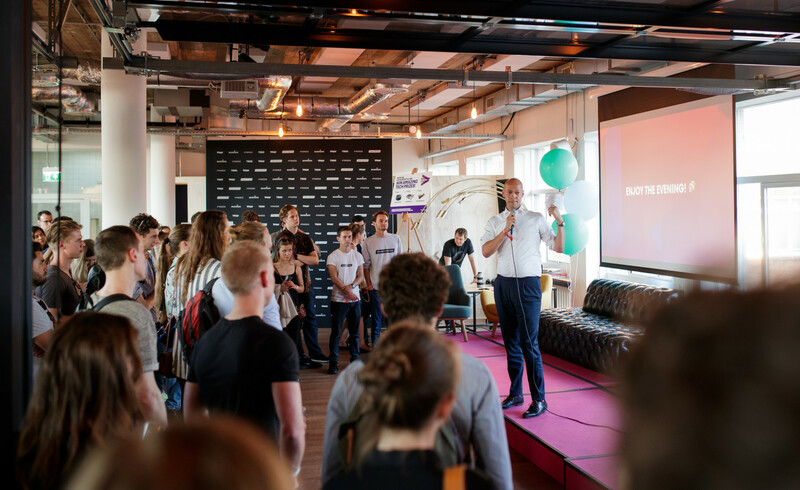 Last year, Accenture’s Senior Manager HR Transformation Pascal Pichel personally welcomed all 500 talents to TQ for Celebration Night, an evening with drinks, music, and a chance to meet your peers. T500 members also tried out some of the futuristic technology gadgets that Accenture’s innovation team had brought along for the evening.